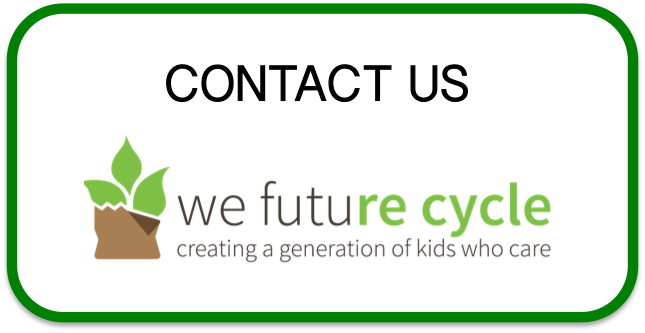 At We Future Cycle one of the biggest challenges we see with lunchroom waste is the plastic baggies kids bring from home. We are able to compost and recycle 95% of lunchroom waste, and the remaining 5% is plastic bags and chip bags that go into the trash. It’s easy to eliminate this waste, however, if lunches are packed in reusable plastic containers (i.e., Tupperware) or in one of the handy reusable wraps and containers shown in this video! Teach your child to be responsible for waste by packing his or her lunch in a reusable container. Be the leader in changing wasteful lunch-packing habits!